Competitive salary, great benefits and scenic surrounds. Career opportunities in outdoor education. Full-time opportunity, immediate start. 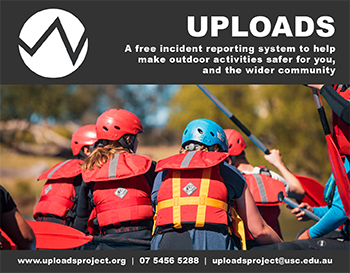 We are one of the leading Outdoor Education companies in NSW and we have recently developed a new activity centre and have a number of positions available starting in 2017. We are looking for motivated staff who want to help us continue to set the bar in outdoor education.